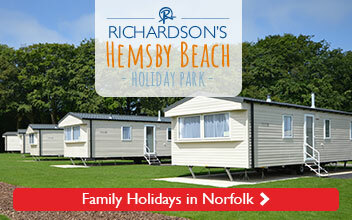 Richardsons Leisure Limited is an operator of family fun holidays in the Broads National Park and on the Norfolk coast! We also have day boat hire operations and family entertainment centres in Norfolk. So we can make sure our customers always get the experience they deserve, we’re always looking for the best people to join the team! Passion – last and certainly not least, we have an enthusiasm and belief in our brand! So, if you think a role with Richardson’s could be an exciting opportunity, if you want to excel, and if you want to exceed our customers’ expectations, then take a look at our current vacancies by clicking below! 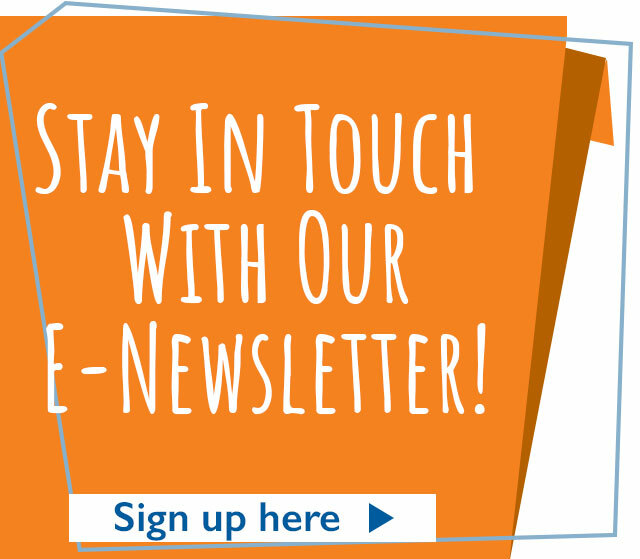 Browse our current vacancies now!